The Government adopted the marine plan for the south coast of England, which the MMO produced on behalf of Defra. 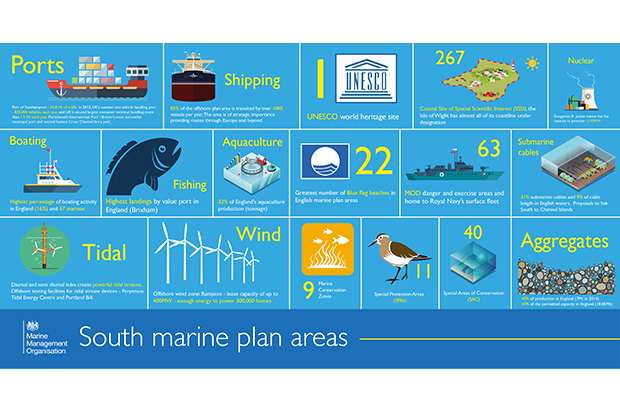 The plan provides a policy framework which will be used to help inform decision-making on what activities take place in the marine environment and where and how it is developed, protected and improved in the next 20 years. We produced a range of materials to accompany the news, which we shared via a blog post and our social media channels. During the summer months we typically see more stories in the media about humans heading to the coast and interacting with marine wildlife, not always in a responsible manner. We used our social media channels to provide guidance on seahorses after some were spotted off the coast of Devon. 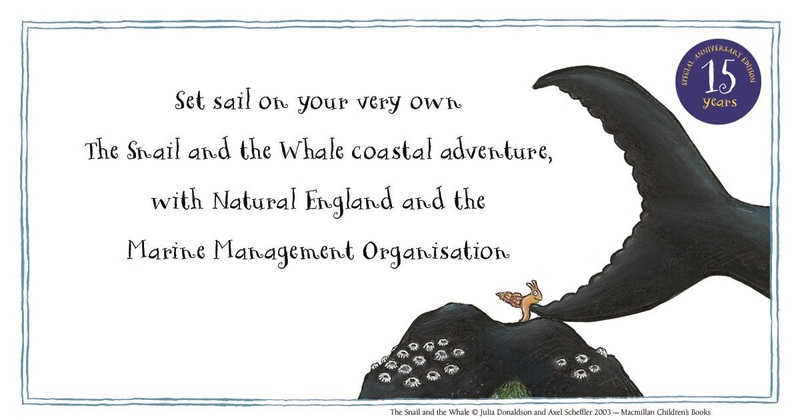 We also worked with partner organisations to promote guidance on marine wildlife watching. Some of our marine officers spotted a pod of dolphins while patrolling the Lyme Bay area with Devon and Severn IFCA. The MMO has commissioned research, including work with the National Federation of Fishermen’s Organisations (NFFO), to improve understanding of how seals interact with commercial fisheries. As part of this commercial fishermen were being asked to complete a survey about their experiences with seals. The information will be used to review deterrents, gear modifications and fishing tactics currently available to reduce seal interactions. Then field tests of the most promising non-lethal deterrent options will be carried out within one or more of the fisheries where seal interactions are a significant issue. We also advised media on the legalities of controlling seals after one was found in Margate with gunshot injuries. Coverage of this included by the Times and the Evening Standard. We published the annual update for the Government’s Blue Belt programme for 2017/18. We also added to our series of blog posts looking at the partnership work being carried out with the Government of St Helena, in the South Atlantic. 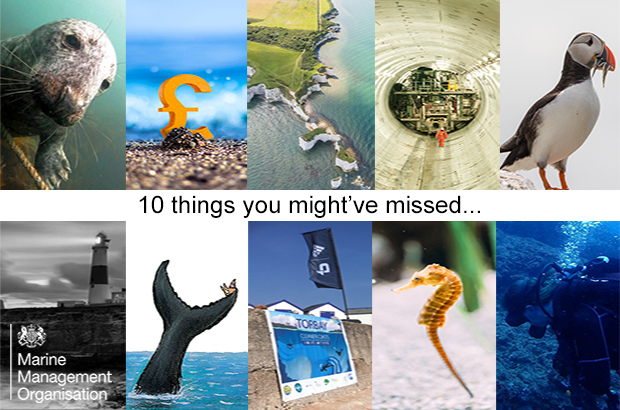 Adam Cook, our Head of Evidence, explained how the MMO’s marine-based evidence requirements may provide a useful starting point for those seeking to take advantage of research funding opportunities. 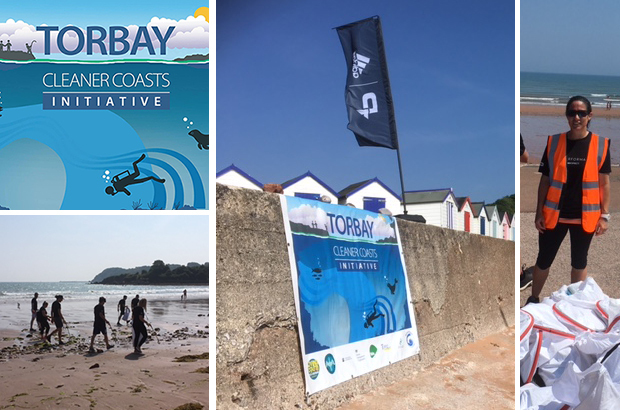 Jessica Churchill-Bissett, who is based in our Brixham office, reported on her role in leading a volunteer beach clean in Devon on behalf of the Torbay Cleaner Coasts Initiative (TCCI). The MMO is one of a number of organisations and voluntary groups involved in TCCI, which aims to improve the marine and coastal environment. Since it formed last summer the group has removed over 4.5 tonnes of marine litter from Devon’s coast. Construction of the Thames Tideway Tunnel is a major project our marine licensing team is currently working on. The project is upgrading London’s sewer system to cope with its growing population, constructing a 25km tunnel to intercept, store and transfer sewage waste away from the River Thames. The development features in a BBC 2 documentary series which began broadcast in July 2018 – ‘the Five Billion Pound Super Sewer’. Natural England announced the opening of a 44 mile stretch of North East coastal path, between South Bents, South Tyneside and Amble, Northumberland. England’s largest seabird colony is to benefit from stronger protection after Defra announced an extension to the Flamborough Head and Filey Coast Special Protection Area (SPA). Natural England, the Southern Inshore Fisheries and Conservation Authority (SIFCA) and the local Wildlife Trusts (Dorset and Hampshire and Isle of Wight Wildlife Trusts) have launched a mobile exhibition showing our blue backyard and the underwater life of the Dorset, Hampshire and Isle of Wight seas. The exhibition will be visiting local events over the summer. Want to know more about the work of the MMO?